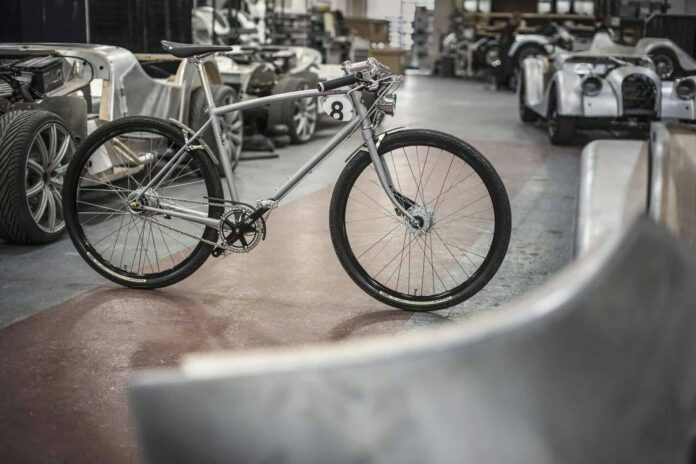 The oldest bicycle manufacturer in the UK, Morgans, has accustomed us to the four or three-wheel bikes. 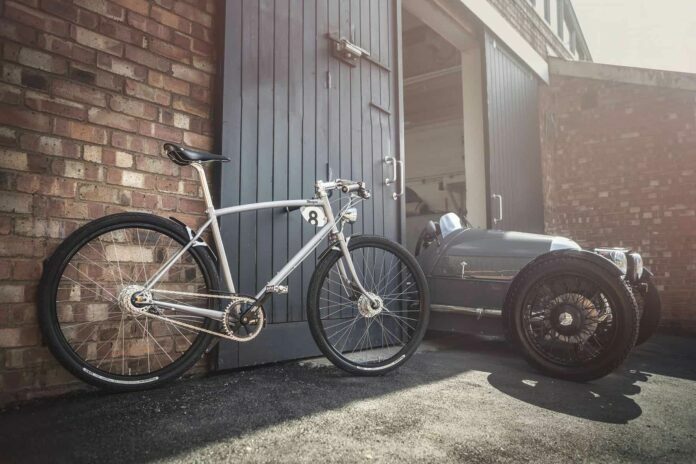 Recently, they decided to produce and design a two-wheel bike, together with the Pashley Cycles company. This is dedicated to all the people who want to rely on the power of their muscles to back up the bike. This bike, like all the products of Morgans, are hand-made and naturally, because of that, they are somewhat expensive than your average bike. We can surely say that they are worth every dime you will spend on it. Firstly, we will talk about Pashley-Morgan bicycle number three. This bike is very stylish with some details made of aluminum, a saddle of high comfort, a leather grips, and domed headlight. Plus, you will be provided with a chain-guards. With the price up to £2k, this is one of the most luxurious bikes you can find on the market. After number three, we will talk about Pashley-Morgan number eight. The number eight has a more modern look, colored in gray, with chain guards, leather grips colored in black. The price tag is around £1.5k You can see that the collaboration of these two companies are very fruitful when it comes to high-quality products. Both of these companies are sharing the same passion, ideas for design, and innovation. All of the products are really high-quality and made for a specific category of customers who can afford bikes like this. We will continue to watch how their collaboration progresses further in the future. 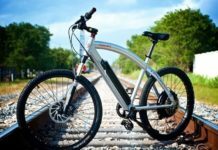 Previous articleTan-Wall Tires: Fad or Here to Stay?